Making your home energy efficient can seem daunting, but there are some easy steps to take. There are also some less easy steps to take, and we’re here to walk you through all of them. 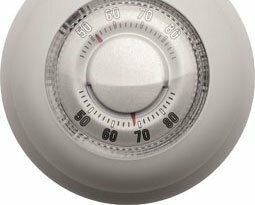 All of these tips for home energy efficiency will help you weatherize your home, help it last longer, and help you save energy. Some of the more time-consuming recommendations will help you add value while you save money as well. 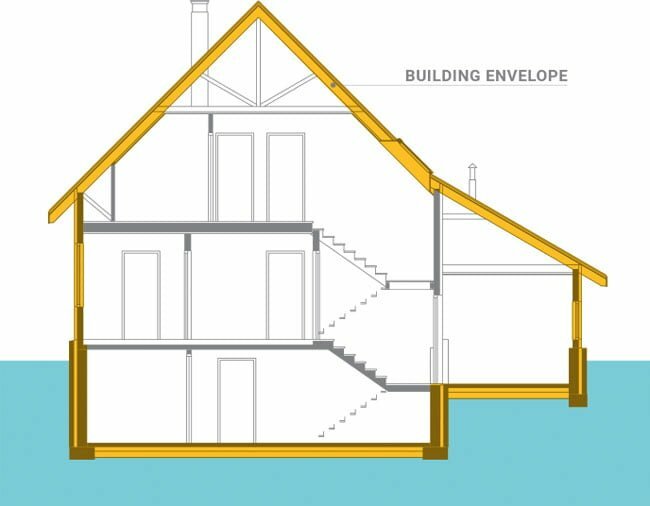 The building envelope is basically the seal we put between ourselves and the outside elements: weather, noise, air. It’s the structure of our home that keeps us comfortable. A good building envelope must be structurally sound, climate controlled (and climate-appropriate for your region), and aesthetically pleasing. Air sealing your house reduces the amount of air leaking in and out of your home. You don’t want conditioned (heated or cooled) air leaking out of your home, or drafty, moist air coming in. You can seal your house with foams, tape, caulk, certain windows, energy saving window inserts. Insulating your home adds layers of protection against heat loss and sometimes noise. Thermal insulation slows the transfer of heat or cooling much like putting on a jacket or slipping on beer koozie. You can insulate your home with wall, attic, and duct insulation, certain windows, energy saving window inserts. We have more home insulation tips below. You can get a home energy audit to determine the biggest bang for your buck/comfort. You can also perform a DIY home energy audit. If you don’t have any stand-out problems or a large, historic home, this might be your best bet to get home insulation tips and find where you might have air seal issues. Prioritize by: (1) safety; (2) budget; (3) air sealing & home insulation as that has biggest comfort and return on investment. Sealing and insulation is also less expensive than upgrading heating systems and appliances or replacing windows. Some of these items will start to pay for themselves right away and some will pay for themselves in 10 years or less through energy savings. When you’re building energy efficient homes, you’re building to last (building savings, efficiency, and value). Caulking and weatherstripping are the easiest and most cost-effective things you can do to seal cracks in your doors and windows. You can easily do this yourself (visit YouTube if you’re feeling overwhelmed) and the return on investment is medium: you might need to do it every few years, but the effort is low. 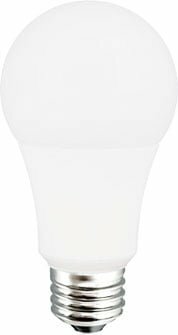 Switching to high-efficiency light bulbs such as LED or CFL is also easy and cost-effective. CFL bulbs last 10 times longer than traditional incandescents and LEDs last 25 times longer. Dimmer switches and timers (for outdoors lights) can help with use. Sealing ducts* is a simple, cost-effective way to keep your conditioned air flowing where you want it. Look for leaks along joints (separations and obvious holes). If you use tape to seal, make sure it’s a heat-approved tape. If you are insulating ducts, ensure you include a vapor barrier. If doing extensive duct insulation, get professional help or seek out more home insulation tips online. Attic insulation in an unfinished attic means just insulating the floor so the rooms below stay warm or cool. (Same goes for a basement—insulate the ceiling under a popular room.) A finished attic probably already has insulation, but it might be old or outdated. Home insulation tips: Insulating an attic can quickly become complex. If you’re doing it yourself, be cautious of vents, recessed lights, vapor barrier, and always wear a mask during installation. Insulating walls is similar to insulating an attic, except it won’t be exposed unless you’re renovating. Before you rip open your walls, consider where you are on your home energy efficiency journey, if you’ll be remodeling down the line, and what you can do in the meantime. 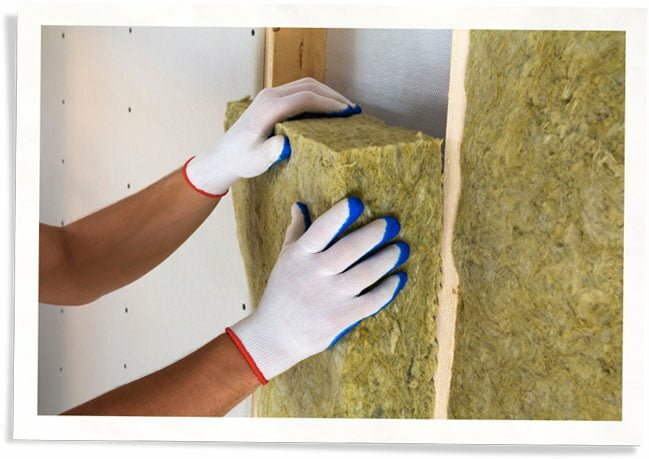 Home insulation tips: Is your existing insulation the recommended minimum? Standards may have changed since your home was built. Window replacements can be costly, but the efficiency of modern windows can be worth it if you get high grade, high efficiency windows (NOT construction grade vinyl). Not only will it fix any air leaks older windows and frames may have, but modern double pane windows insulate your home because of the air or gas in between the panes. 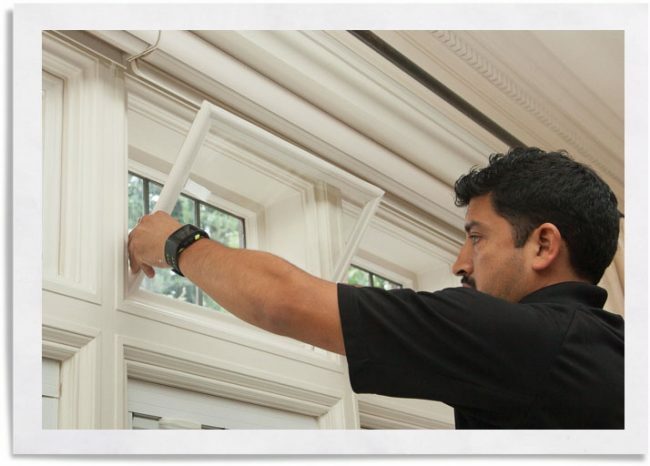 Indow window inserts can be used when homeowners want to retain their original windows. Some individuals live in historic homes and/or do not want to deal with the construction of window replacement. 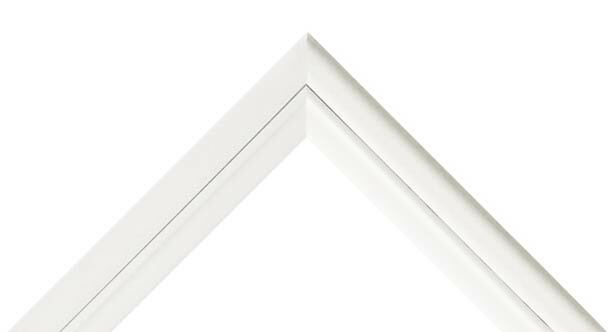 Energy saving window inserts press into the inside of window frames to create an insulating pocket between the original window and the insert to insulate and increase efficiency. Heat pump, boiler, or furnace upgrade can save you a lot of money in heating and cooling. Heat pump has the highest initial cost, but is much more efficient than the other systems. It can be installed with or without ducting. It works best in moderate climates. Reflective roof surfaces can be paint coating, shingles, or tiles. All of these reflect light and heat to keep your roof and home cooler during hot months. This lowers your energy bill and extends the life of your roof.  Which of the materials you use depends on what kind of roof you currently have. If you’re building a new roof, your possibilities expand (go even more efficient with a green roof!). Roofing costs depend greatly on materials and size of home—use this calculator to estimate savings. Solar panels seems like the ultimate energy efficient home upgrade. 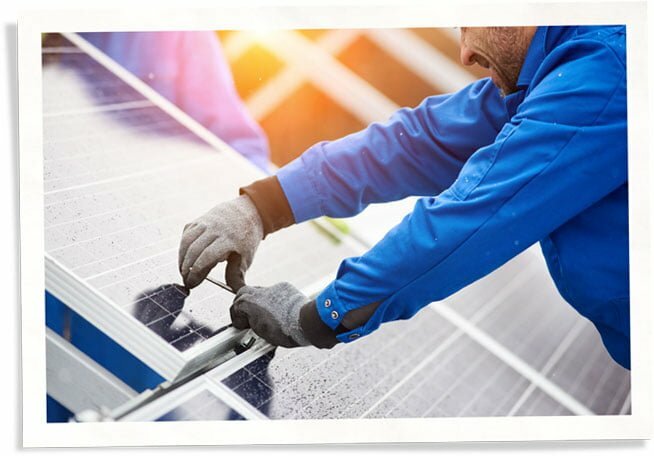 Solar electric or photovoltaic (PV) panels can be added to your roof to generate electricity for your home. It’s a great deal—the sun is just giving this stuff away for free! Make sure you have enough sun to make it worth it: asses your solar energy potential vs your electricity needs. Then look at incentives or financing options available for homeowners. *Whenever you’re dealing with air sealing be cautious of air ventilation. 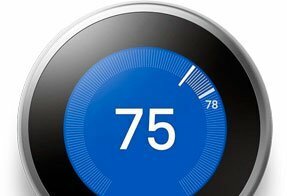 Having an energy efficient home is a continuous process. Technology is improving and we’re always learning. At Indow we are committed to sustainability and becoming more efficient ourselves to fuel our continued growth and innovation of products that give us a brighter future while preserving our past. This is why we created energy saving window inserts and strive to help create energy efficient homes. We hope this has been helpful to you and we are happy to provide a free consultation on how to make your space more comfortable and energy efficient.